Need equipment? 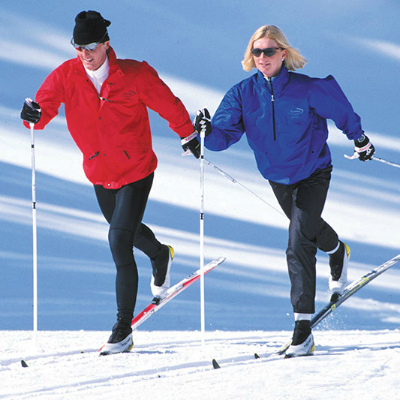 Pagosa Mountain Sports offers classic cross country skis for sale and rental. 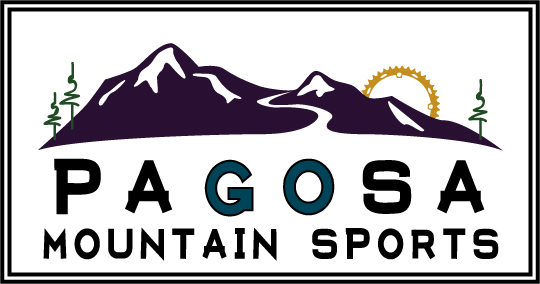 PMS gives Pagosa Nordic Club members 10% off retail all year on everything in the store! The best place for the most up to date information on cross country skiing in Pagosa Springs is the Grooming Report and Trails Page from the Pagosa Nordic Club.